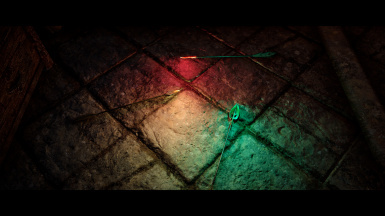 Added a light to the Bound arrows and patch for "LeanWolf's Better-Shaped Weapons"
Alternative version with a light source at the end of the arrow. 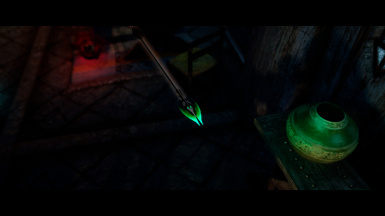 Patch for a Proper Length Arrows mod with an alternative version. 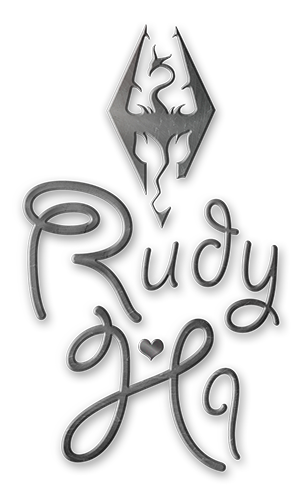 Straight from the Heart Quality - more light sources for the ENB users (sorry, but only for them). 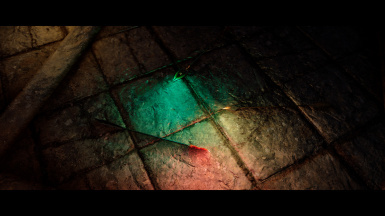 This mod utilizes a new "ENB Particle and Fire Lights" feature. Requires 0.365 binaries or newer. 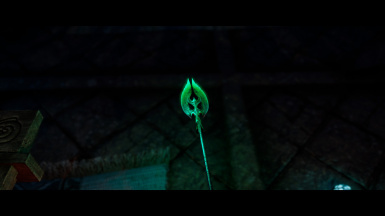 Adds a light sources, with different colors, to the arrowheads, for the daedric, dwarven, ebony, elven and glass arrows. A special patch for Proper Length Arrows mod.